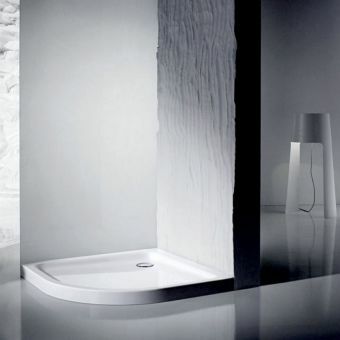 With property becoming smaller over time and consequently bathrooms getting smaller as well, making the best use of the available space has become paramount. 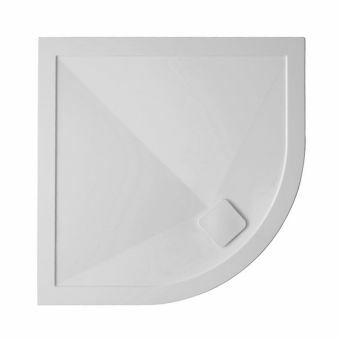 Introducing the quadrant shower tray into the equation means a vigorous morning shower without sacrificing valuable space. 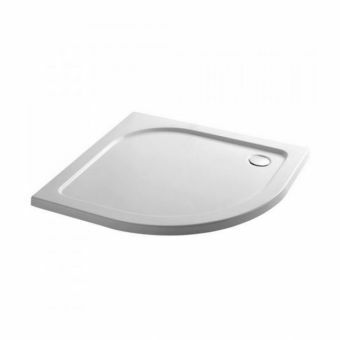 These small footprint trays from Kudos' Kstone range are supplied in the most convenient sizes of 800 x 800mm, 900 x 900mm and 1000 x 1000mm so even larger bathrooms can benefit from their innovative design. 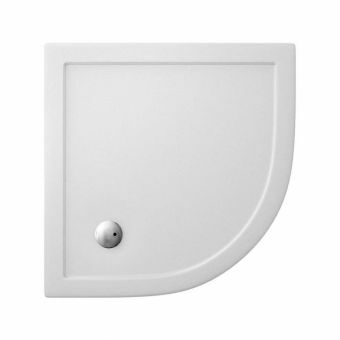 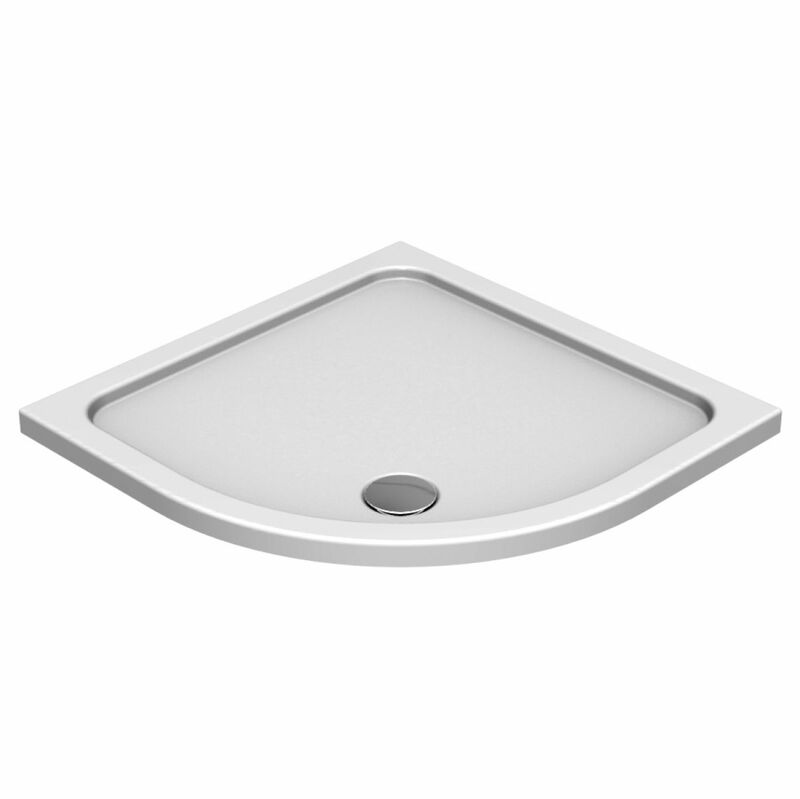 Any Kudos Quadrant enclosure or even enclosures from other manufacturers will fit as long as they have a 550mm radius on the curved edge. 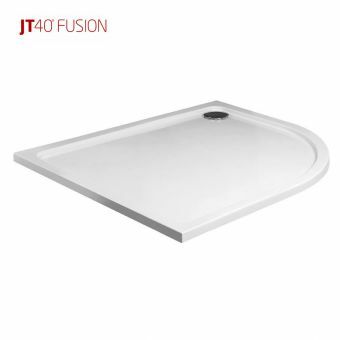 For installations that have concrete floors, there is a raised tray option offering a further 100mm creating space under the tray for waste and pipes. 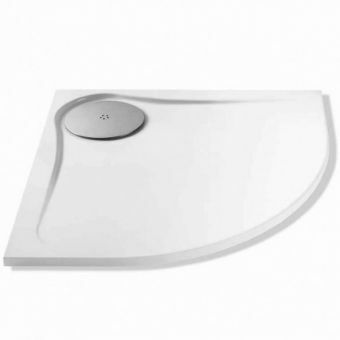 The Kudos shower waste gets rid of water at an astonishing rate of up to 32 litres per minute so you never need to worry about flooding. 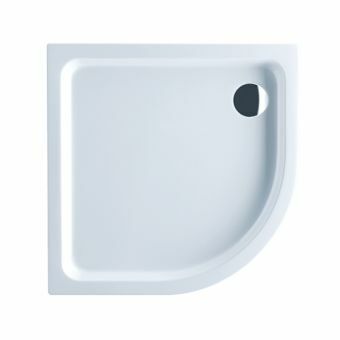 The hard-wearing gloss white resin and acrylic coated tray will last for a lifetime and as such, this is the guarantee offered by Kudos.